Although water is essential to life, unfortunately not everyone has access to clean water. Water with a Vision is not only dedicated to delivering Mission Statements via a customized bottled water; we are focused on making a world-wide impact, which is why we joined forces, and partnered with Water is Life. Water is Life is a charity that helps provide clean water to those in need. Their method is “The Straw.” The straw is a filter for waterborne diseases and can be used for up to a year for one person. These straws have been distributed to 32 countries worldwide, impacting four continents. Water is Life also provides water filter systems for schools, hygiene training, latrines, expansion of water sourcing and even clean water wells. 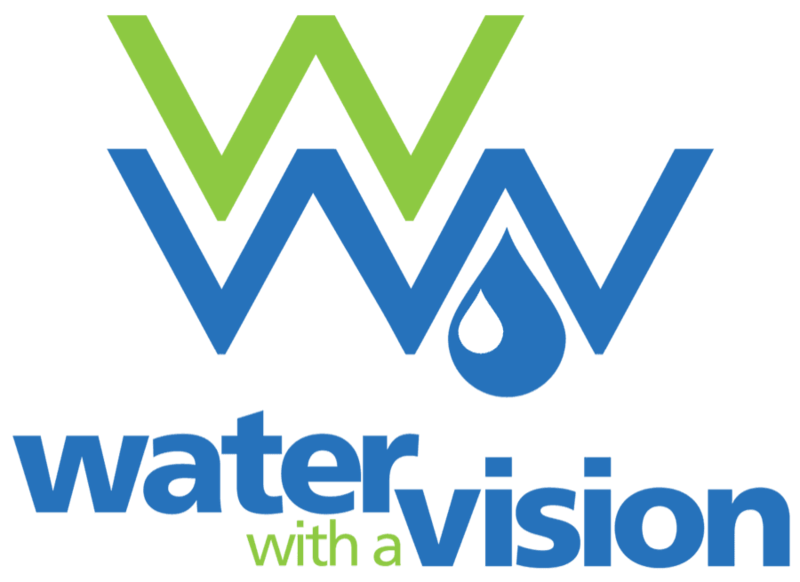 Water with a Vision will donate a portion of its proceeds from each personalized bottled water sold to Water is Life to ensure that both organizations remain impactful. This can potentially save the lives of millions of people, just by giving them access to clean water.